"Effie" (full character name Effie Stephanidis) is an outrageous comedic character played by Australian actress Mary Coustas. Coustas depicts a stereotypical second-generation Greek Australian. The character originated in the comedy program Acropolis Now, which ran from 1989 to 1992. Since then, the character has appeared in Effie, Just Quietly (2001), and hosting the short-lived 2003 talk show Greeks On The Roof (based on the British series The Kumars at No. 42) in character with other actors playing her family. She has also appeared in a number of television commercials (most recently for AAPT). Effie's catchphrases include "How embarrassment!" (see malapropism) in response to any potentially embarrassing situation. She greets people with "Hello, good thanks" before they have even asked her how she is feeling. 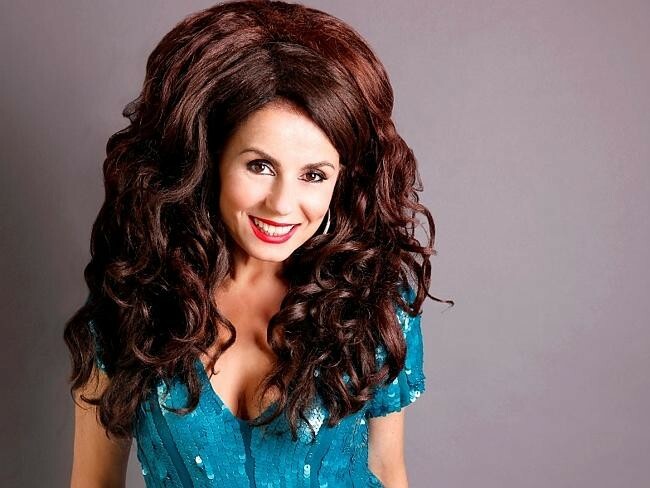 In 1992, Effie released a novelty single: a duet with another fictional character, Garry McDonald's Norman Gunston, recording their version of Andrew Lloyd Webber's "Amigos Para Siempre", the official song of the 1992 Summer Olympics (originally performed by Sarah Brightman and José Carreras). The single reached the Top 20 chart in Australia.